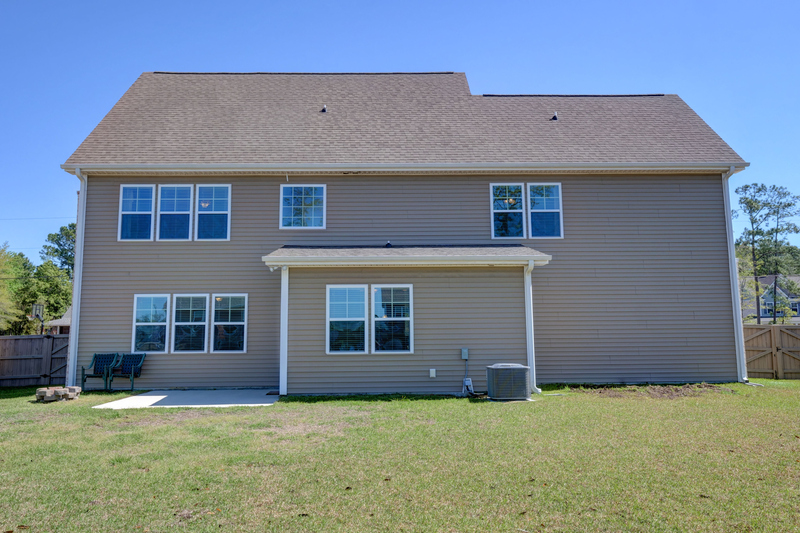 Stunning 4 bedroom, 2.5 bath home with available water access through the Washington Acres boat ramp (right down the street). 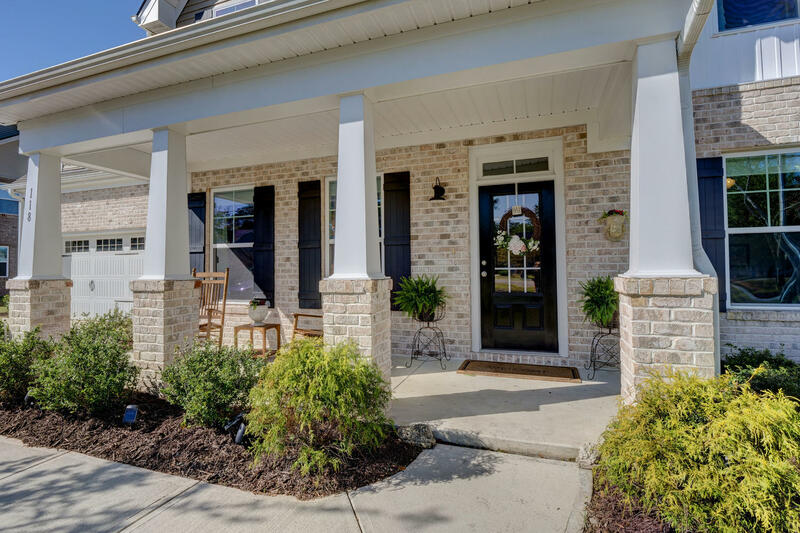 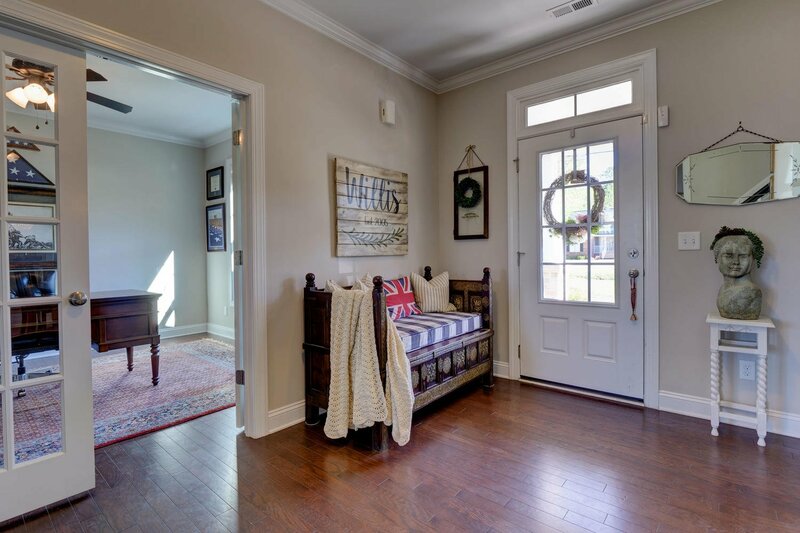 The home has a low-maintenance brick and vinyl exterior, 2-car garage, oversized parking pad, rocking chair front porch, and rear patio overlooking a fenced yard. 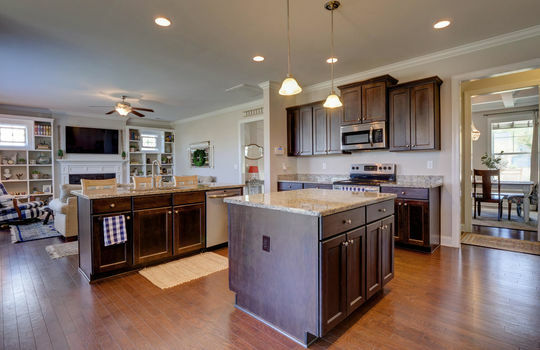 The interior features an open floor plan, wood flooring throughout the downstairs, a large foyer, living room with a gas log fireplace flanked by built-ins, formal dining room with a coffered ceiling, and spacious kitchen with granite counters, 2 islands, stainless-steel appliances, and soft-close cabinets and drawers. 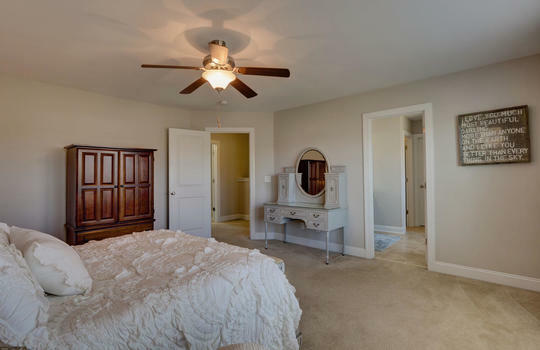 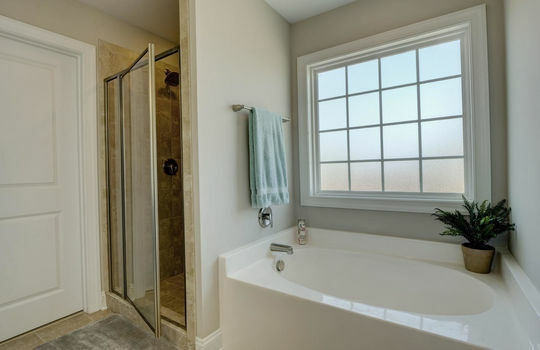 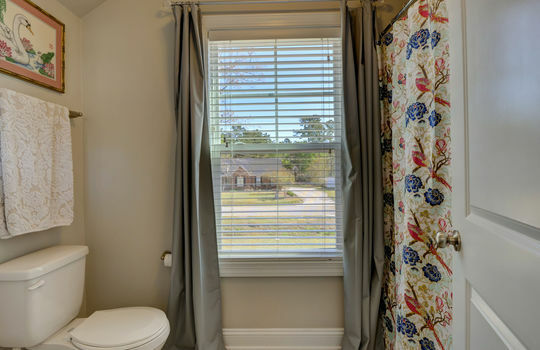 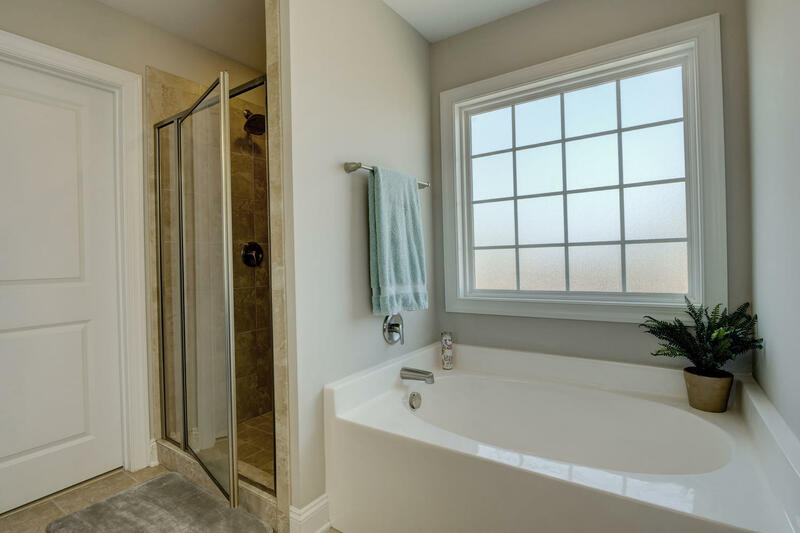 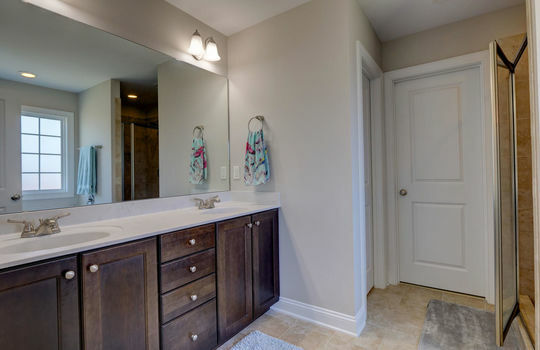 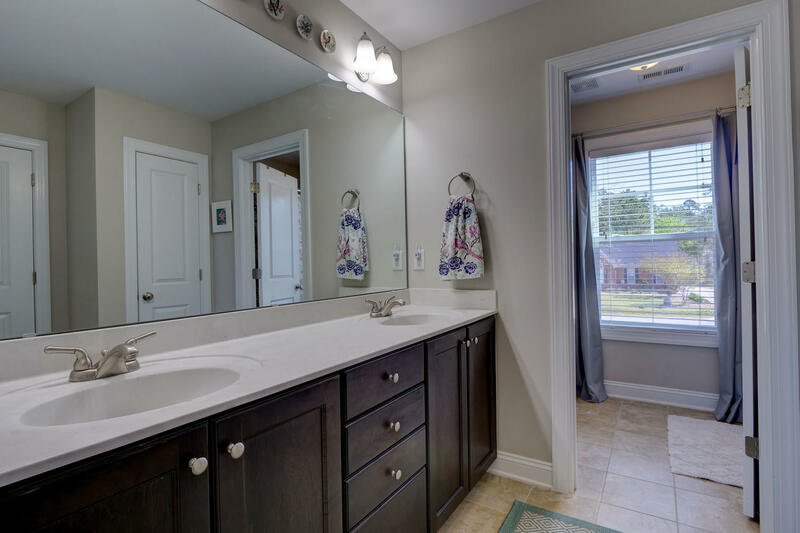 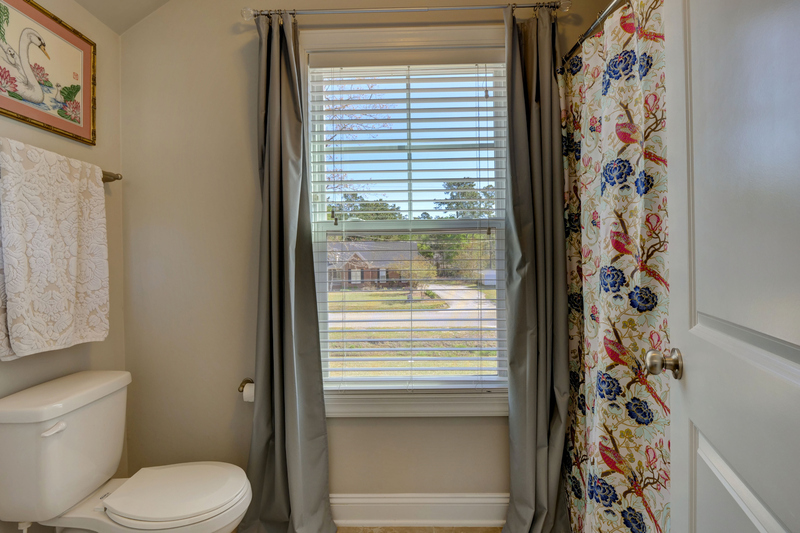 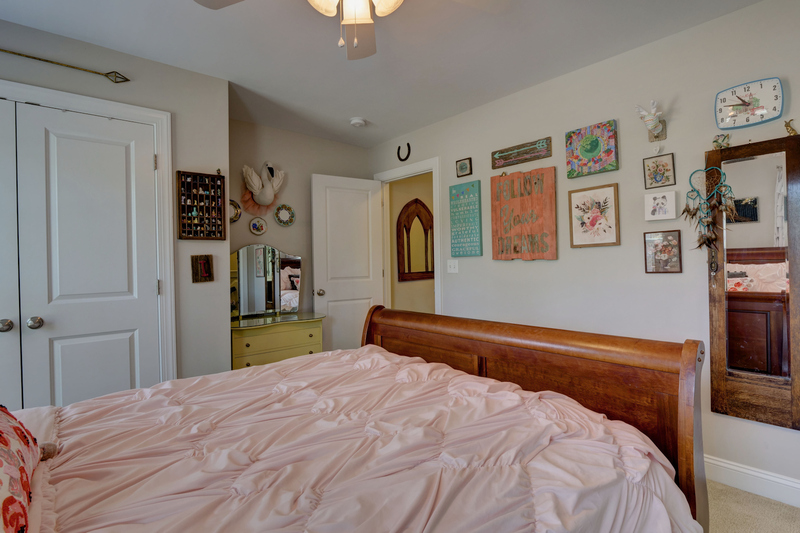 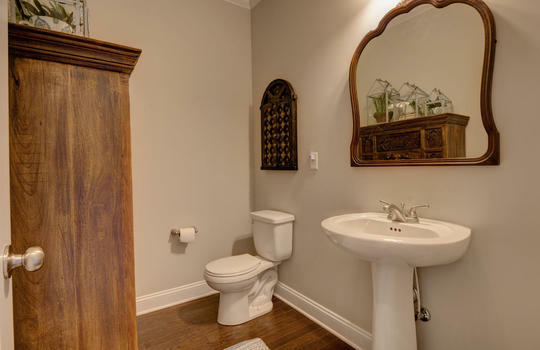 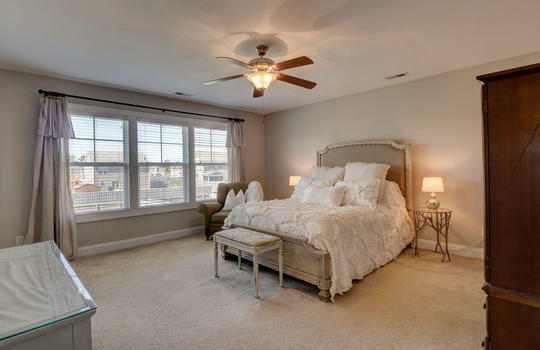 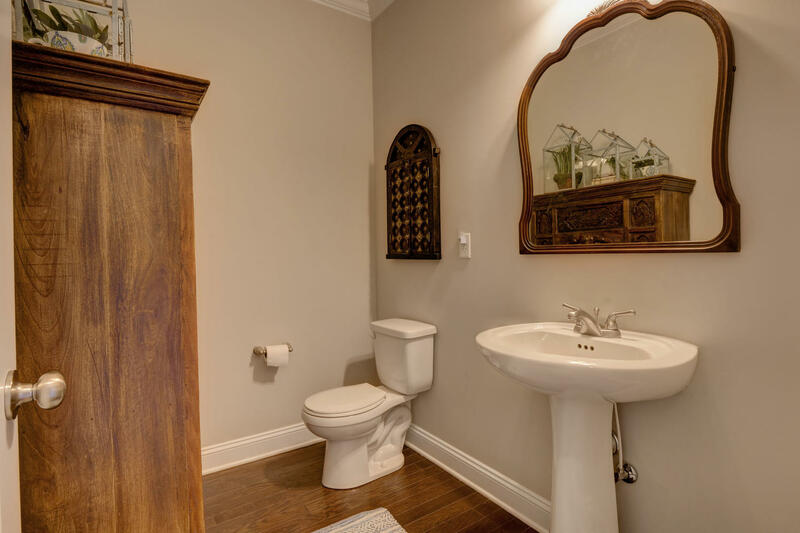 All bedrooms are located upstairs, including the master suite, which has a double vanity, garden tub, separate shower, and walk-in closet. 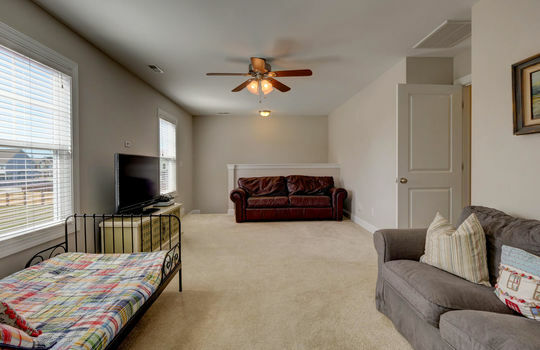 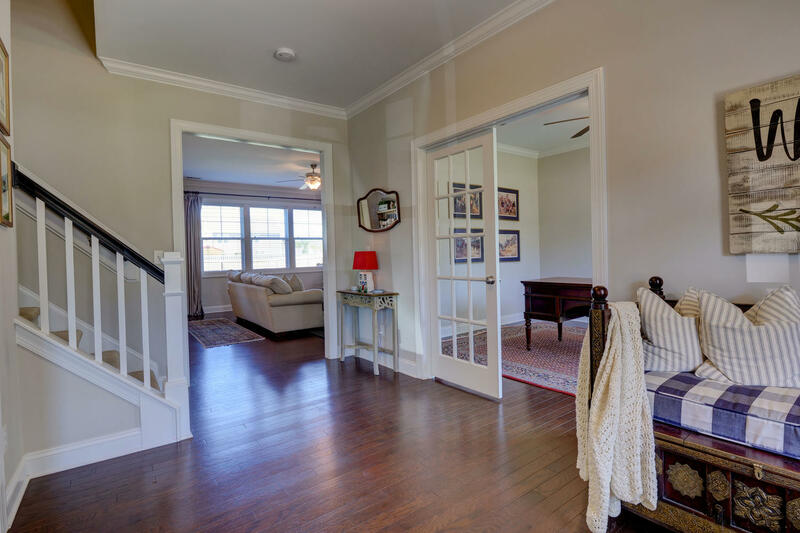 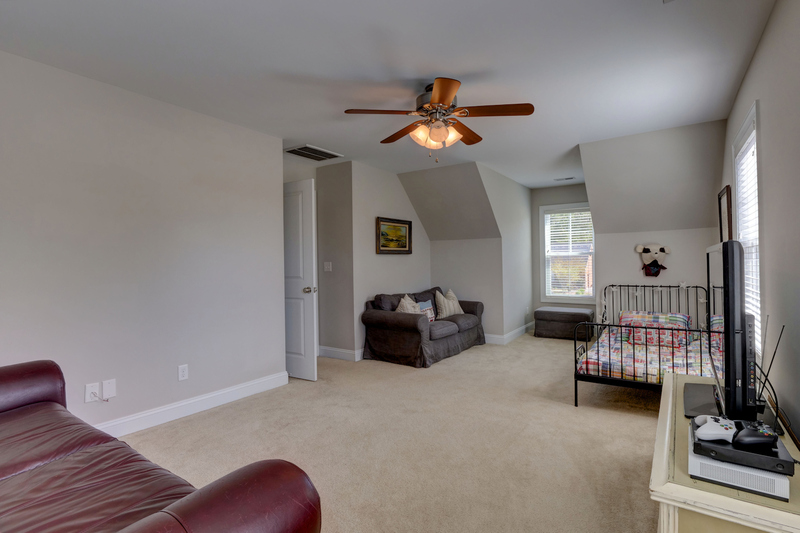 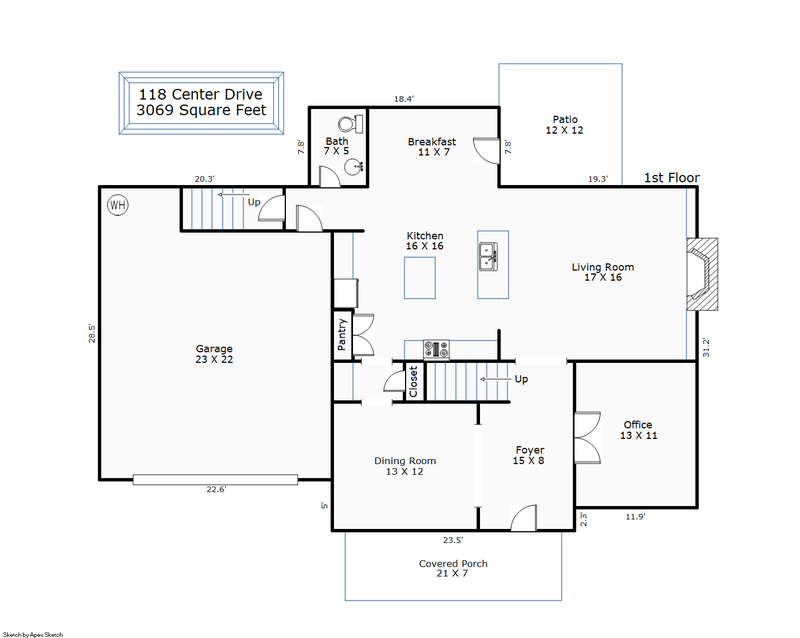 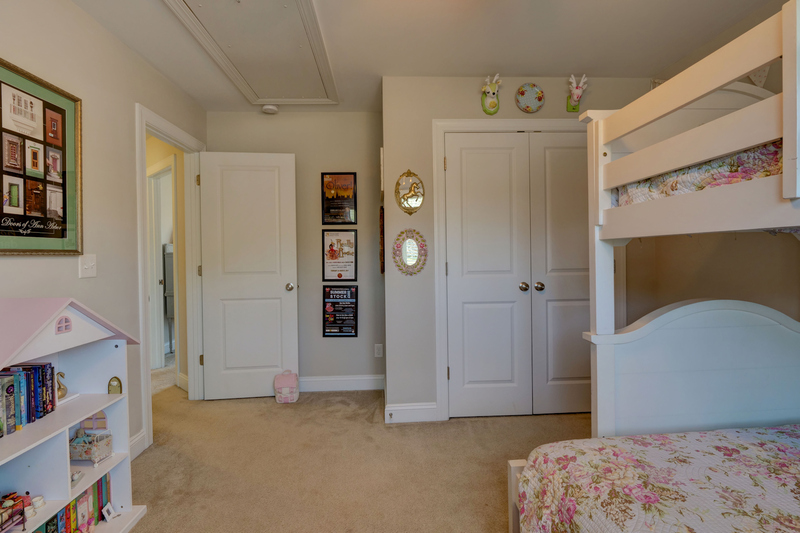 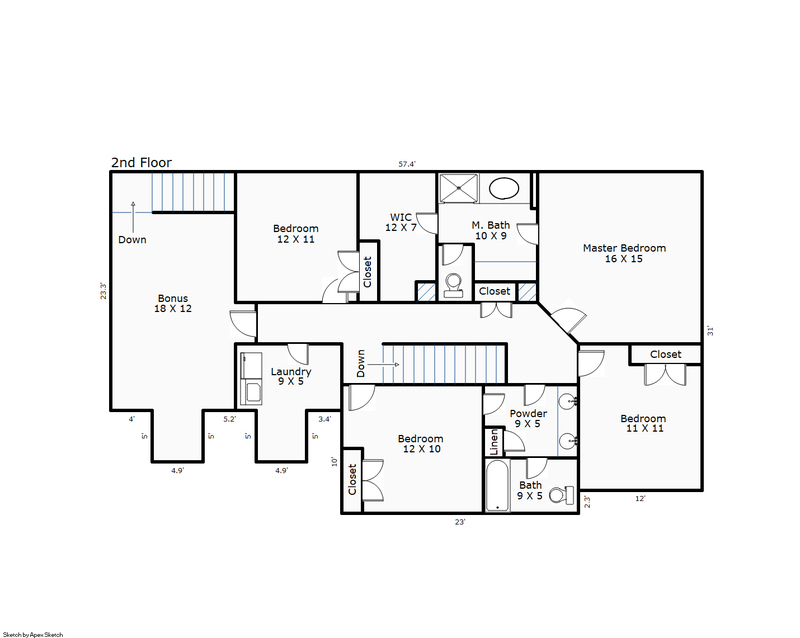 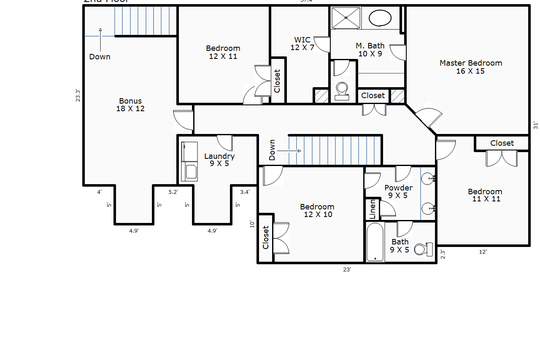 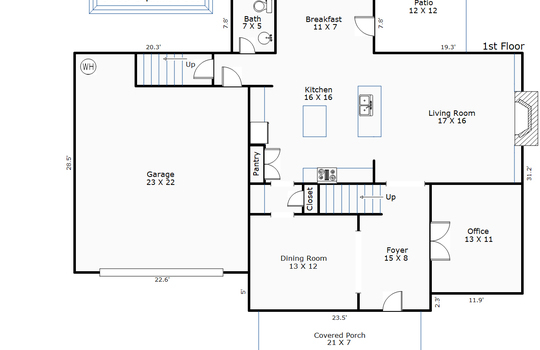 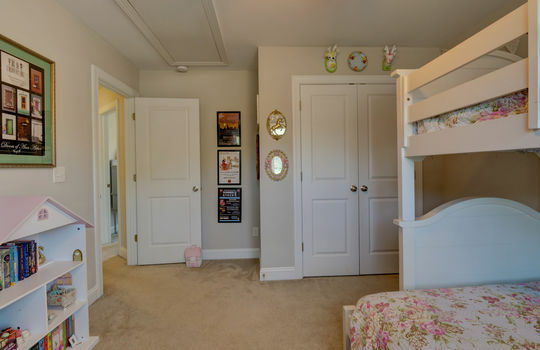 Also on the 2nd floor is a large bonus room over the garage and an oversized laundry room. 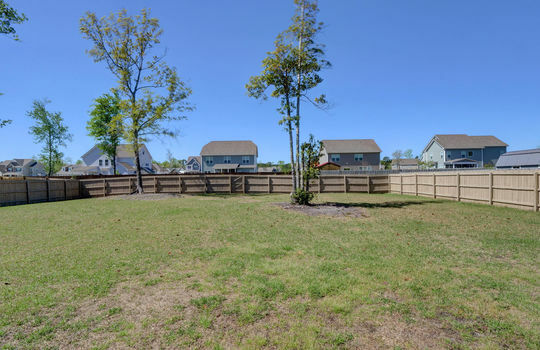 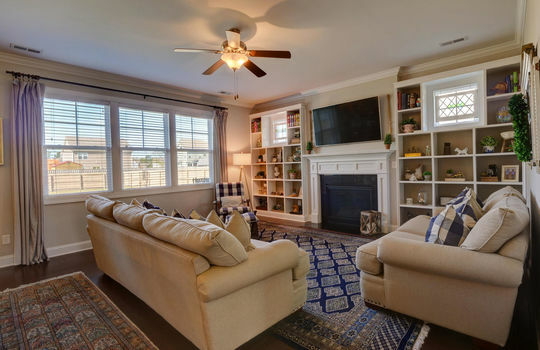 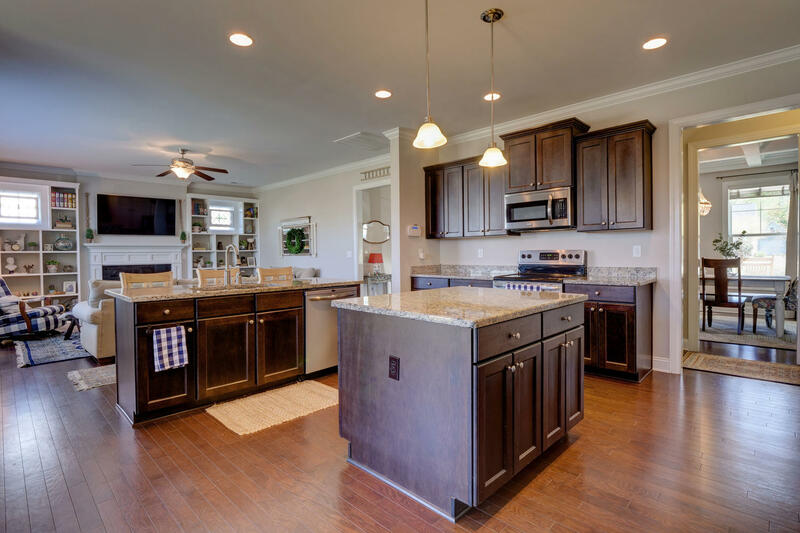 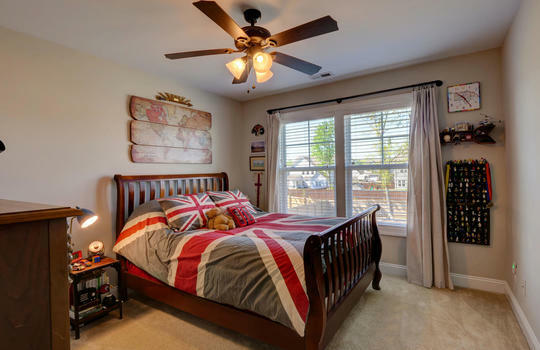 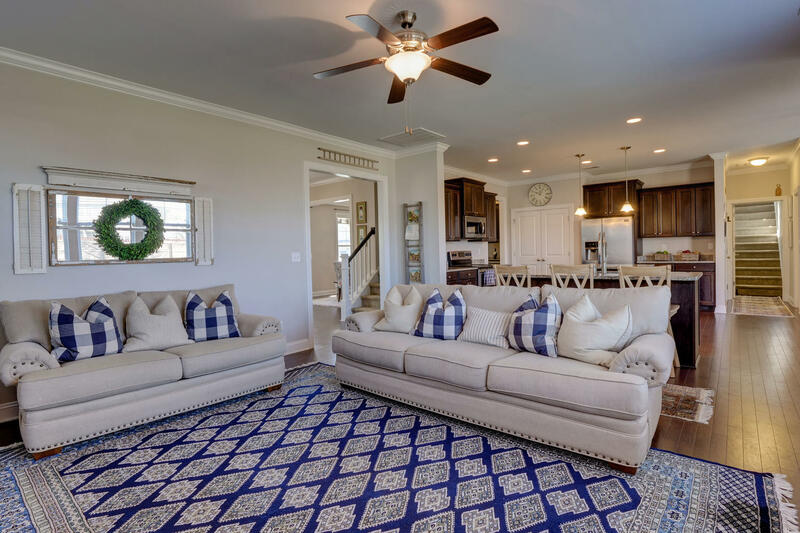 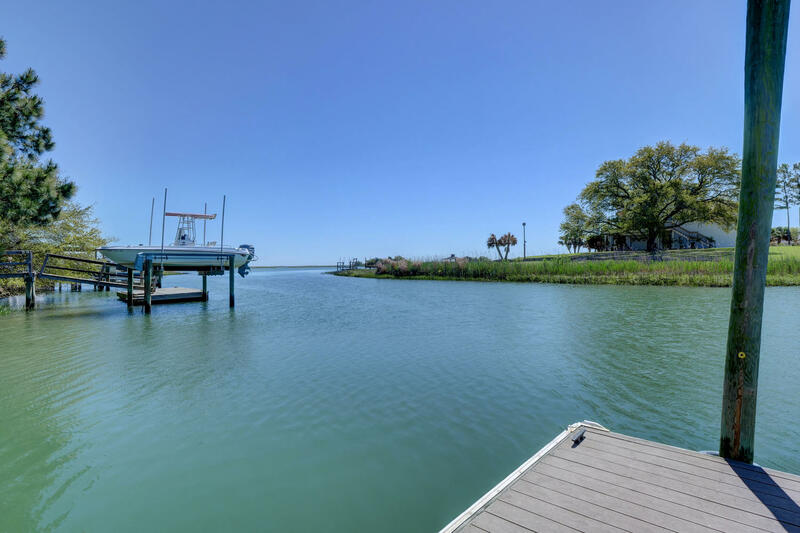 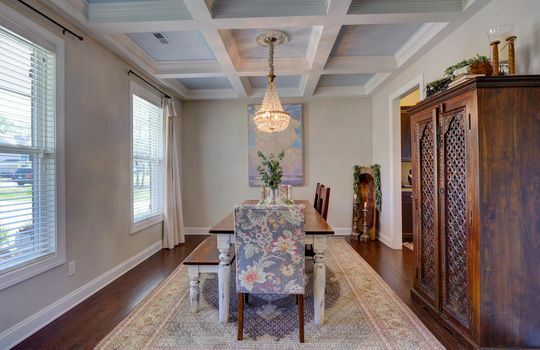 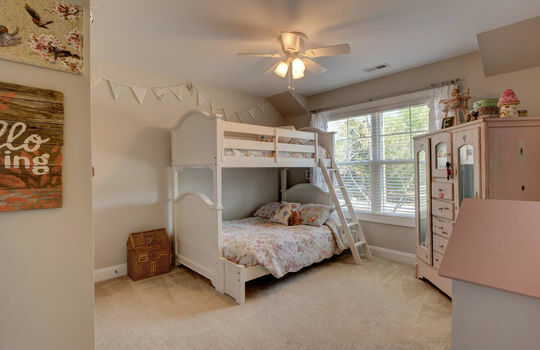 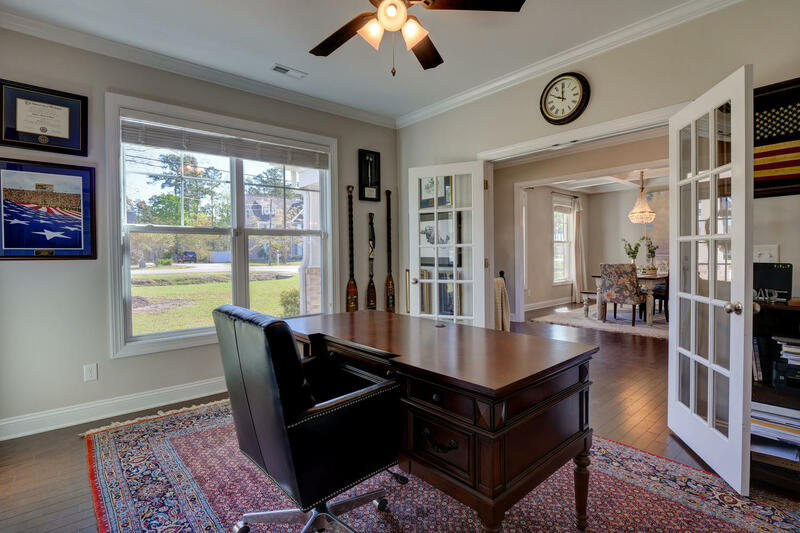 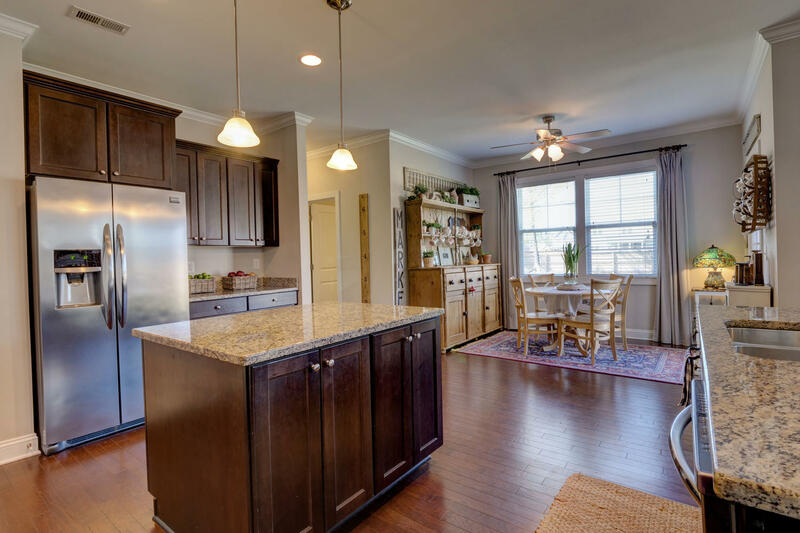 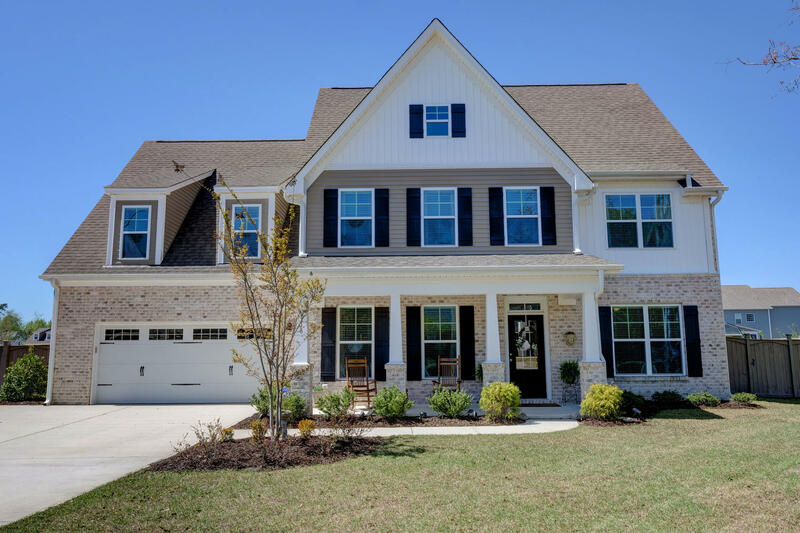 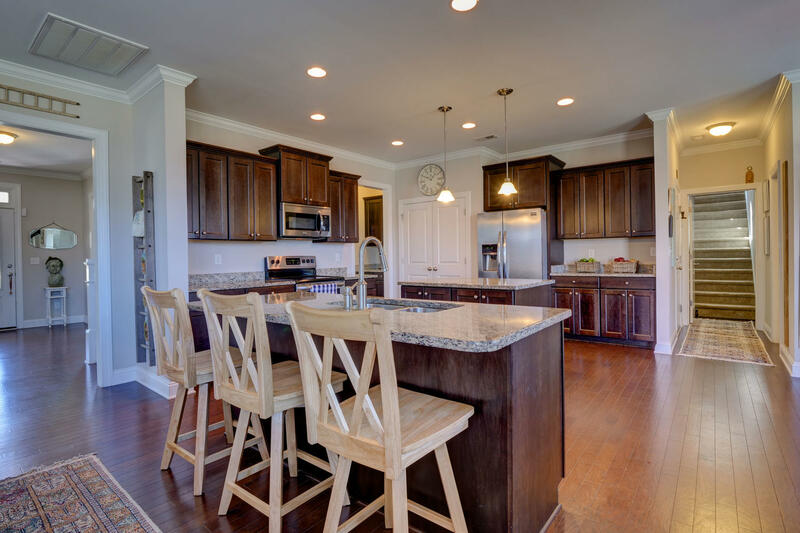 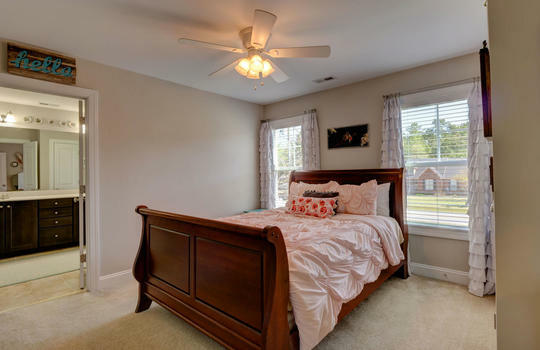 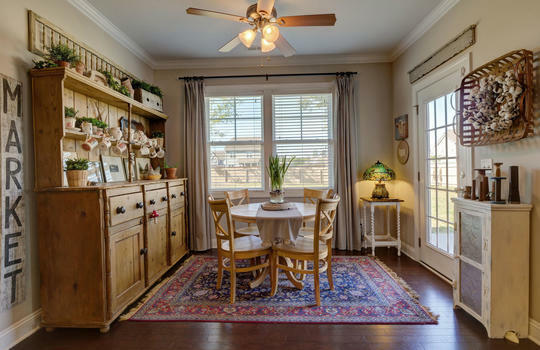 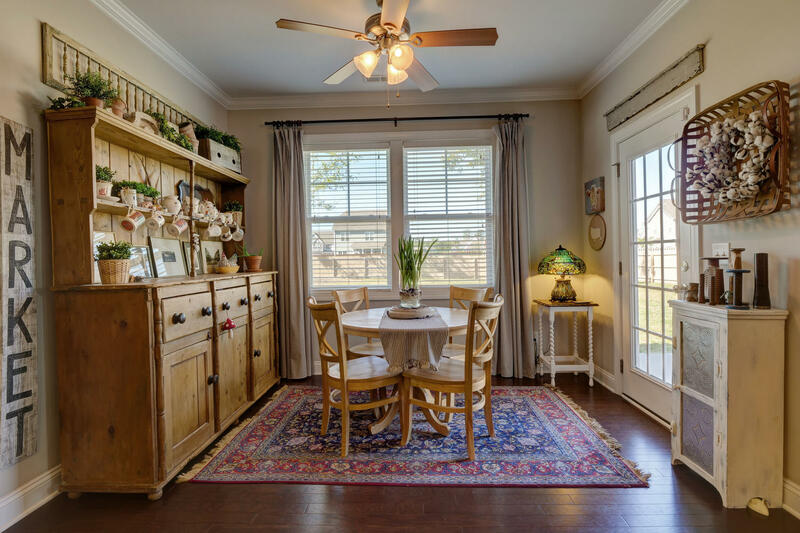 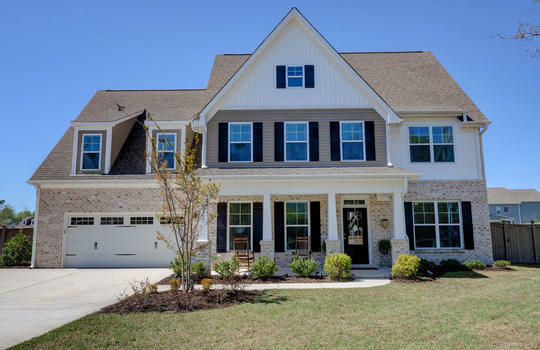 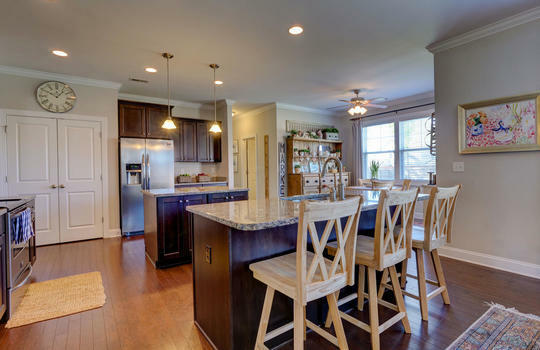 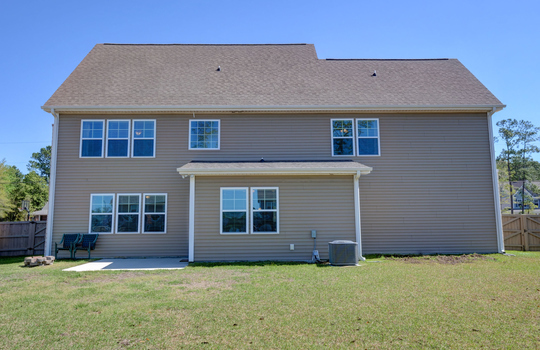 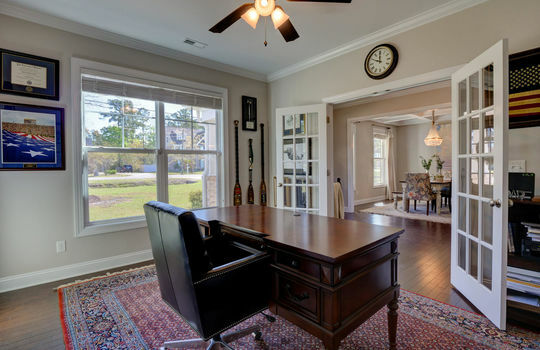 The home is located in the award-winning Topsail School District, just minutes to Wilmington. 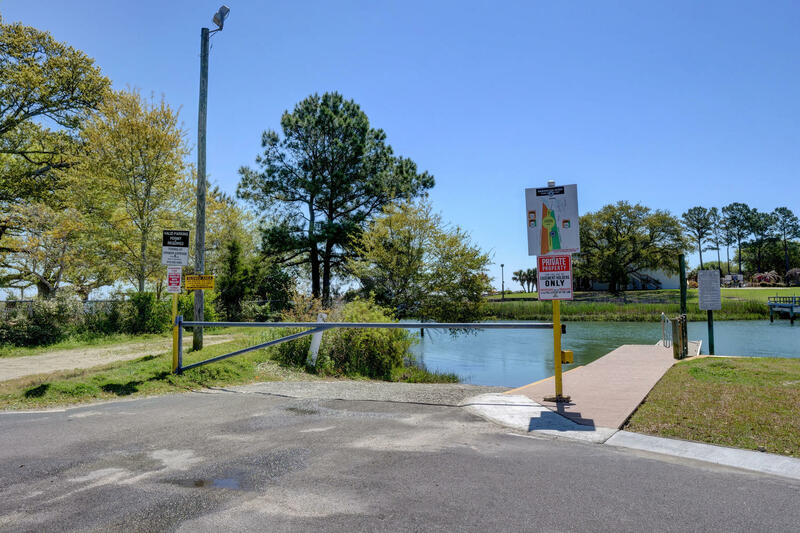 Washington Acres is a diverse community that spans from Highway 17 to the Intracoastal Waterway. 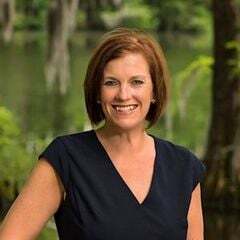 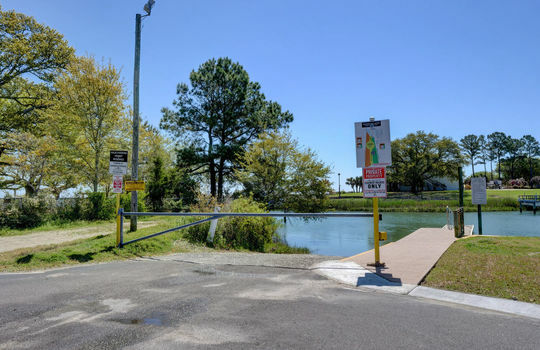 There is no homeowners' association; however, some residents can pay a fee to access the community boat ramp. Click the button below to learn more.